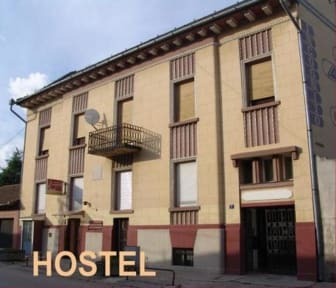 Hostel Incognito i Subotica, Serbien: Reservér nu! We are situated in the center of the Subotica, few minutes from the Town Hall. Subotica is a town close to the border with Hungary. Capacity of our hostel is 21 beds and all the rooms are equipped with Tv set and wireless internet. centers,fitness,tennis,billiards,darts and outdoor swimming.Also there is a possibility of visiting Palic and Ludas lakes near the town,riding horses and making barbecues at the lakes. 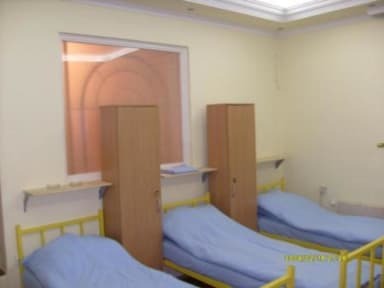 We have 6 rooms .There are 5 shared/dormitory rooms and 1 private room. All the rooms are with toilet and shower.